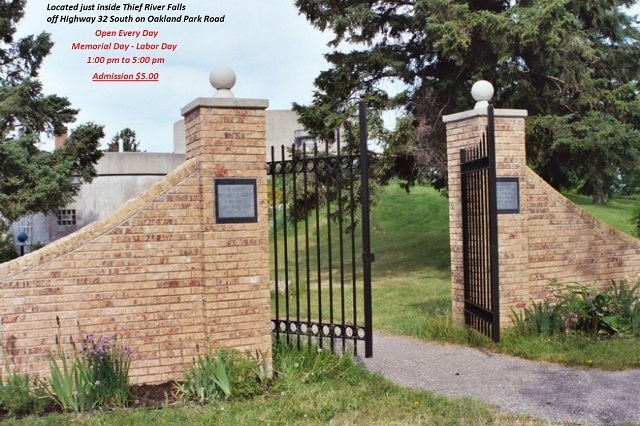 This site is dedicated to the exploration of the history of Pennington County, containing data and images provided by people living in or having roots tying them to our community. 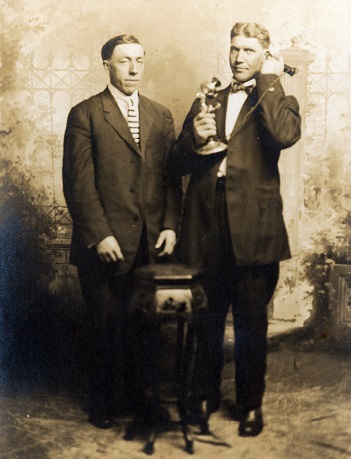 Documents, images and books display our fine history. 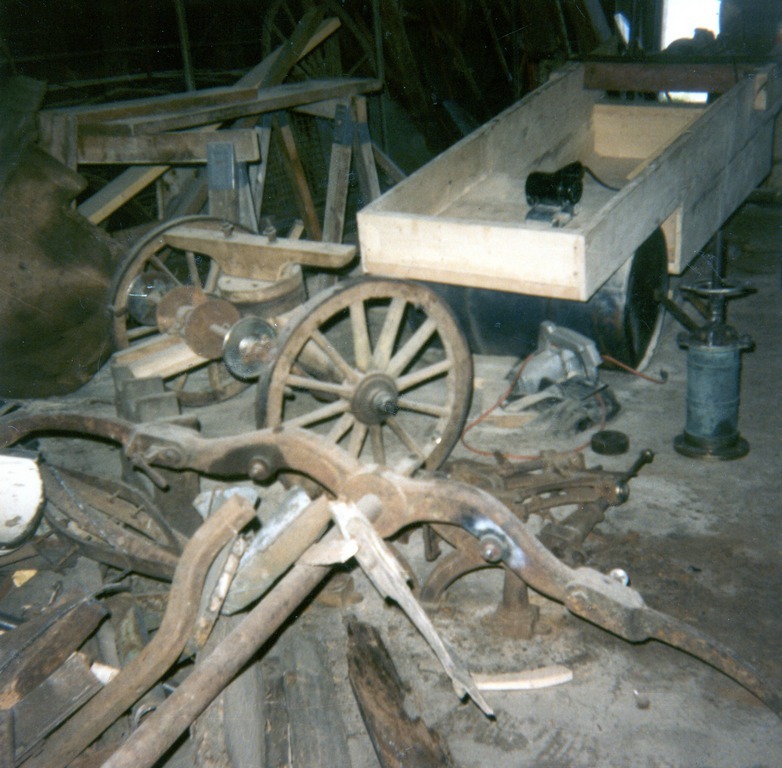 Artifacts displayed in many of the images can be viewed by visiting Pioneer Village. 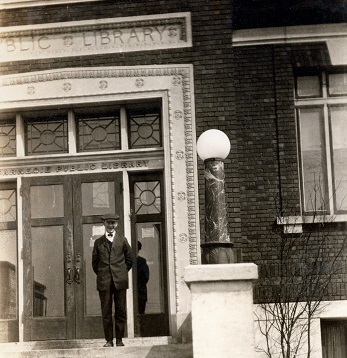 Search the yearbooks, images, artifacts, and more, to explore local history. Learn about upcoming events. Have fun and enjoy! Support the Society click to purchase a membership or make a donation. 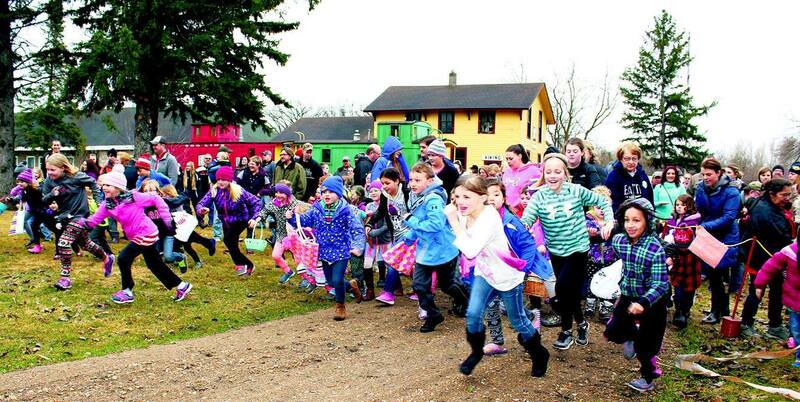 Race over to Peder Engelstad Pioneer Village! We will have Viking Re-enactors, Lefse, Scandinavian crafts, local dancers and so much more! We will have Laser Tag and Escape Rooms too! There will be a Mini Maker Faire as well! All Makers will get in free! We can't wait to see you for this fun family event from 10:00-4:00 on May 11! 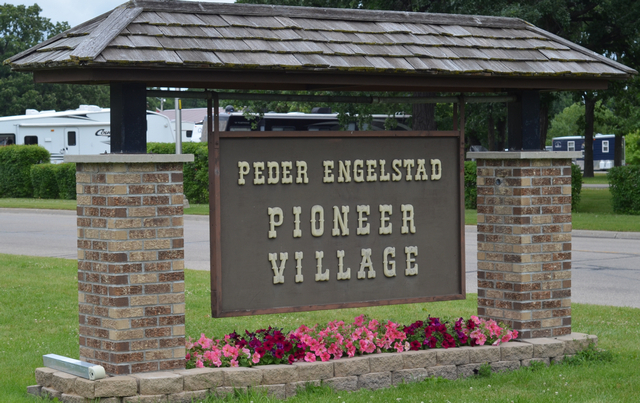 Enjoy a family night at Peder Engelstad Pioneer Village with night exhibits, music and a movie! The cost is $4 per person. All proceeds go towards fixing our cabin foundations. 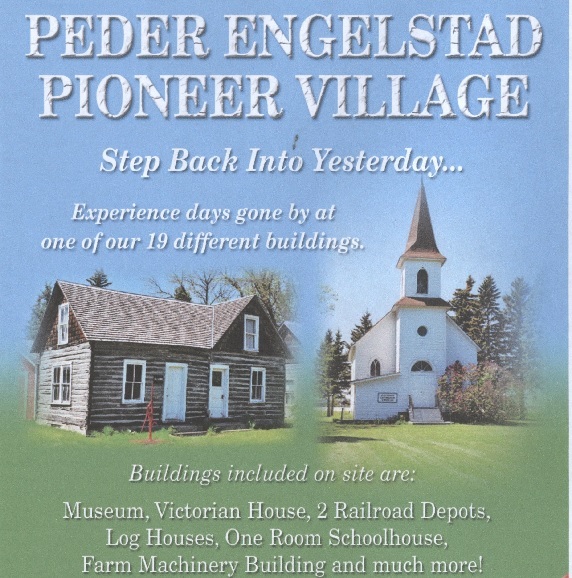 Peder Engelstad Pioneer Village will be open every day of the summer! 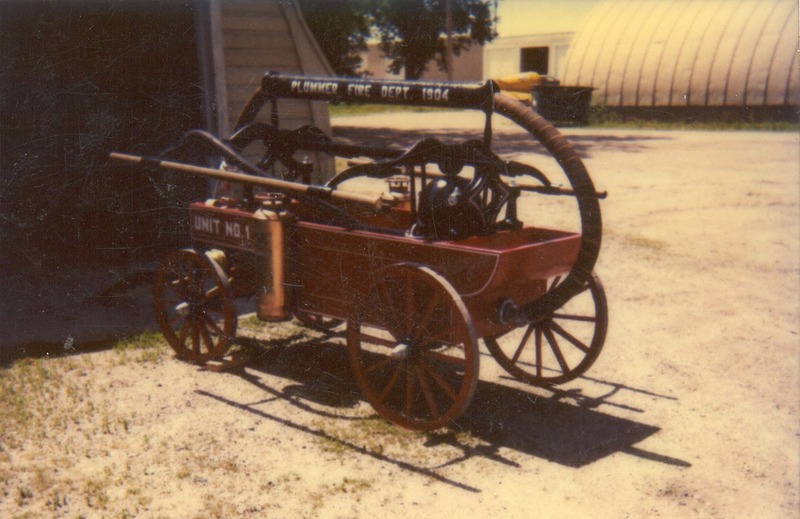 See 19 buildings, thousands of artifacts and step back in time! This is an interactive experience that is fun for all ages! Enjoy Escape Rooms, Laser Tag and old time games! off Highway 32 South on Oakland Park Road.